Emergency landing due a medical problem with one of her passengers! This lovely B747-400 was making the flight CRL924 from Paris to Fort-de-France when had to divert to Lajes field! 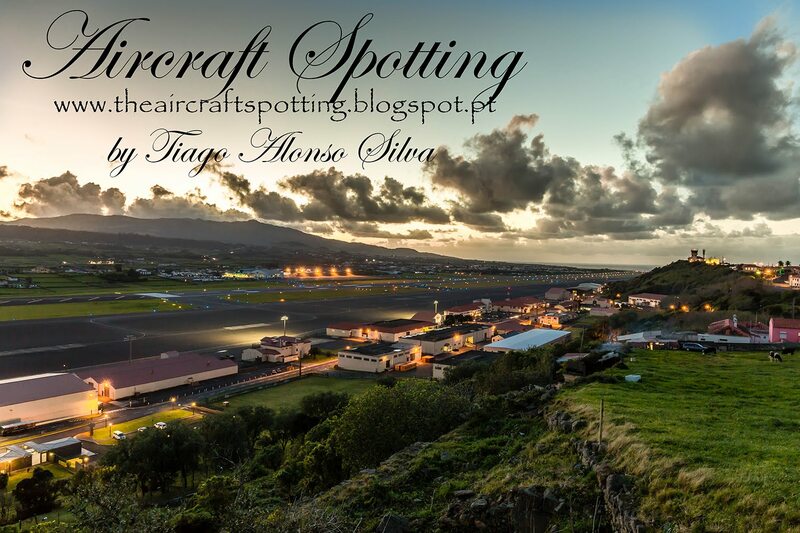 Thats the second B747 that we have today at Lajes!